At Home in Oregon is a great solution for short term or extended stay upscale lodging. 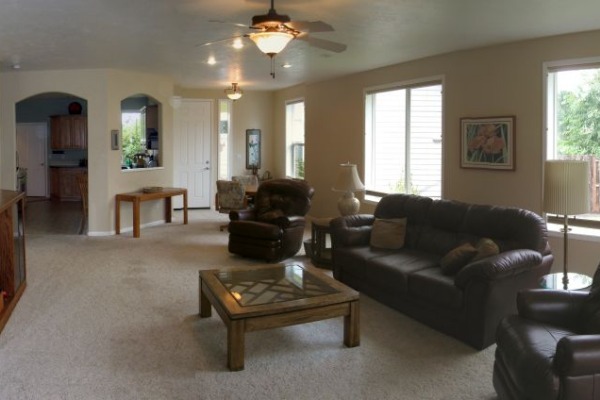 They offer corporate housing, temporary relocation housing, and vacation and guest homes in Corvallis, Oregon and the surrounding area by the month, week and day. At Home in Oregon has been locally- and family-owned and operated for over 20 years.